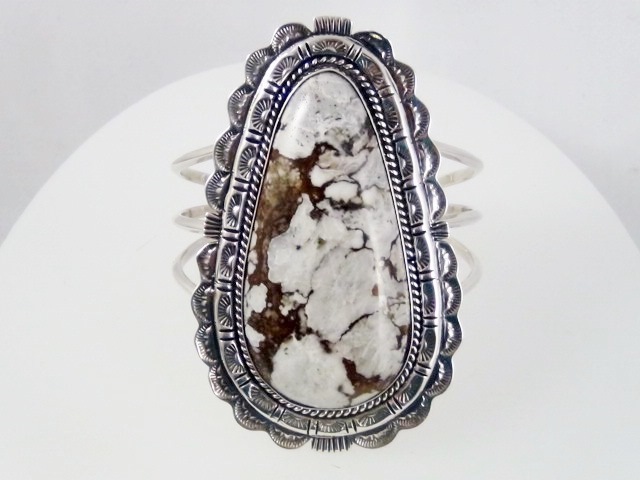 Ladies Sterling Silver Bracelet With White Buffalo. We have one in stock. Category: Silver Bracelets. Tag: sterling silver.